The standard bearer has gotten bigger, lighter, and a helluva lot smarter. It’s going to be tough to beat this talented all-rounder. When the times get tough, the best get better. Apologies for the cliché-heavy start, but it’s the perfect description for what’s happening with our local economic woes. It puts pressure on all competitors, but it’s the market leaders with proven products who grow in tough times – as long as they’ve made smart decisions about their product and its evolution. And that’s exactly what the Germans have done with the seventh version of their best-selling compact executive sedan. While there aren’t wholesale changes to the design – in fact, we would have loved a few more risks taken with the overall look –the changes they have made are smart ones. The Germanic cleverness doesn’t stop with the subtle design changes, there are plenty of tech improvements, too. 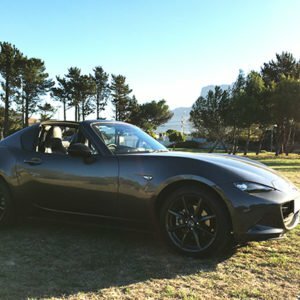 This car has become so good, that it has become almost boring. The 3 series dominates, and it’s gotten even better. In general, we love the underdog – but this ain’t David. This is Goliath; and it’s version 7.0. And there are no upsets in store for this powerhouse. It has gotten longer (76mm) and wider (16mm), but the real changes are in the longer wheelbase and increased track (43mm wider in front, and 21mm in the back) and the fact it’s 55kg lighter. It has an imposing, masculine stance, along with more room in the interior. 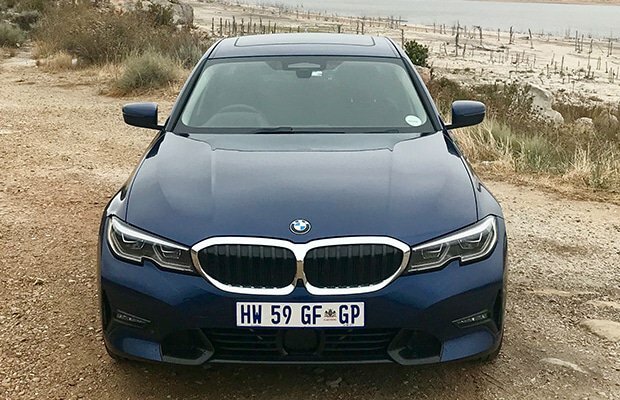 Combine that with a low centre of gravity, 50:50 weight distribution, improved aerodynamics, a faster 8-speed transmission and paddle system, a slick suspension set-up and a stiff, light chassis – and this rear-wheel drive sedan feels very planted and potent on the road. 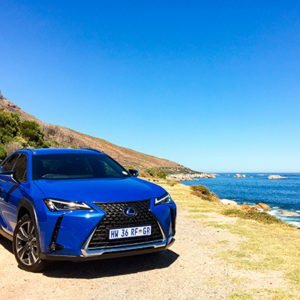 It provides that dynamic driving experience and engaging steering that are the hallmarks of the brand overall – and in spades. All positive changes, thanks to these smart design tweaks and evolution in engineering. The interior is classy and comfortable. The build quality is superb, and it’s hard to find fault. 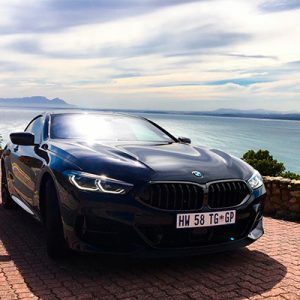 Overall, it follows the typical Beemer Spartan interior feel, but the dial has been turned up in terms of ergonomics and design – so much so that Audi is no longer the outright king of the interiors. 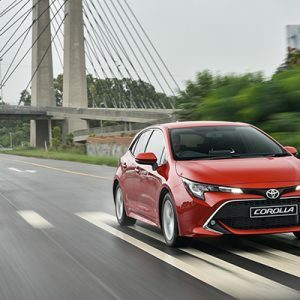 The tech offering has been heavily expanded, especially with the ‘Intelligent Personal Assistant’ and the host of automated assistance systems like the ‘Active Cruise Control’ and ‘Collision and Pedestrian Warning With City Braking’, and even the Parking Assistant. It can, and will, keep you and pedestrians safer. So to sum up: Yes, the price has increased, but so has the value that this sports sedan offers. If you can afford it – spring for the M Sport package (it’s R20 000 more than the Sport Line). 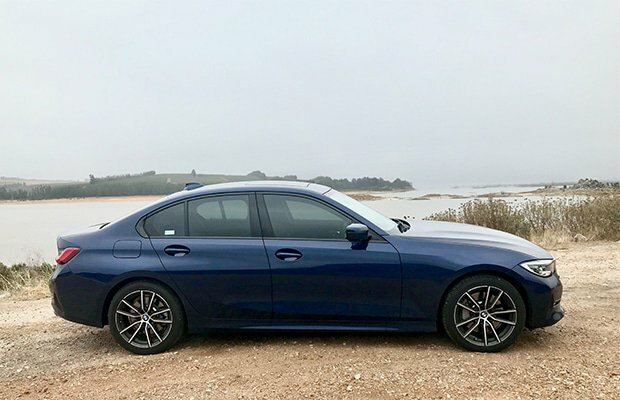 The 320d is much cheaper to run than the petrol version, but man, we love the extra punch of the 330i, so choose accordingly. On a side note – if these two models are this good, the M3 is going to be ridiculous. 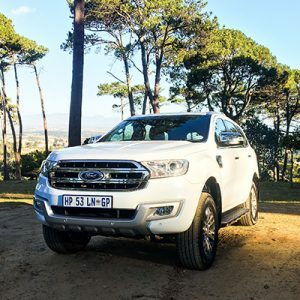 PROS: Dynamic, rewarding drive; Excellent steering feel; More interior space and big boot (480litres); The advanced assistance tech. CONS: Not much difference visually from previous models; 3 series isn’t built in SA anymore. WHAT WE LOVE: Goliath has gotten stronger and smarter. The standard-bearer has gotten even better.